If I knew before what I know now about the power of honey, I could have saved my skin a long time ago. I’ve battled every last one of these skin ailments. This battle has raged on well into adulthood and on the front line is a myriad of over the counter and prescription ammunition. I’ve spent hundreds of dollars on products that promised an airbrushed complexion to no avail. Let me say that I have no idea what kind of skin I have: dry, oily, combination. Sometimes my skin is so oily that I glow (not in a good way). Other times it’s super dry to the point where it looks like it’s peeling off of my face. Sometimes it seems like my breakouts coincide with environmental factors like the weather or my diet. Then I was working a high stress job and that was it. My skin completely fell apart. My complexion was blotchy. I had steady waves of breakouts. The circles under my eyes made me look 20 years older. It was a complete nightmare. It was then that I decided to ditch all of my skin care products because they certainly weren’t showing me any results. I started washing my face with honey. Honey is magical. I had given up on ‘miracle cures’ and I just wanted to stop bombarding my skin with chemicals. I had no expectations that my skin would start to heal itself. Lo and behold, I literally never breakout anymore. The scars I’ve had for years are fading. Best of all, my complexion is totally starting to even out. 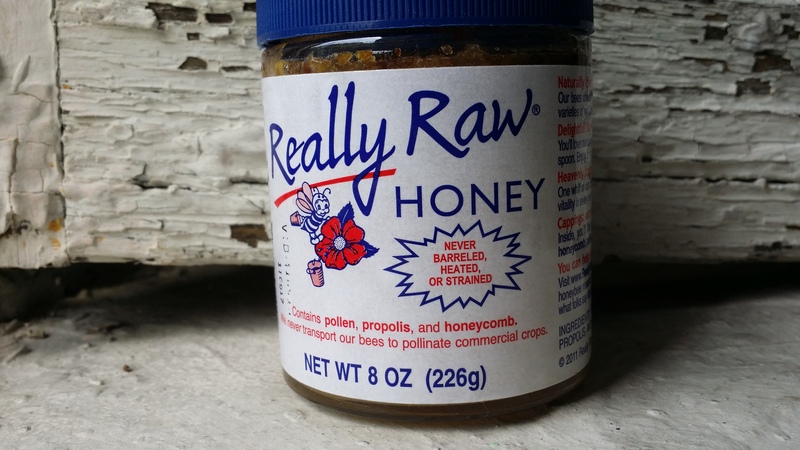 Everyday I wash my face with Really Raw Honey. Just about a finger scoop of the stuff does the job. I find that I don’t need a ton of moisturizer after I dry my face and sometimes I don’t use any. Honey really has been a game changer for me. Try it for yourself and leave a comment to let me know what you think!